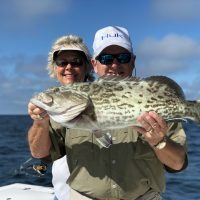 If you have chosen Naples, Florida, as your fishing destination, it’s a fantastic choice with some of the best offshore fishing for a variety of groupers including goliath grouper, red and black grouper, gag grouper and scamp grouper, and also some of the best fishing charters. But with so many of them, you may be daunted about which one would be the best for you. Here are a few useful tips to help you decide that. You may be attracted towards the lowest rate, but remember that there may be a catch behind the lowest rate – many people operate on the shores of Naples as fishing guides although they are not licensed, bonded or even trained. Naturally they have to keep their price the lowest to attract customers. If you are attracted to such a low cost charter, don’t forget to ask the captain for their license numbers beforehand and also for their credentials. Guides’ associations are also present in most areas; if your captain isn’t a member of such an association, ask the reason. 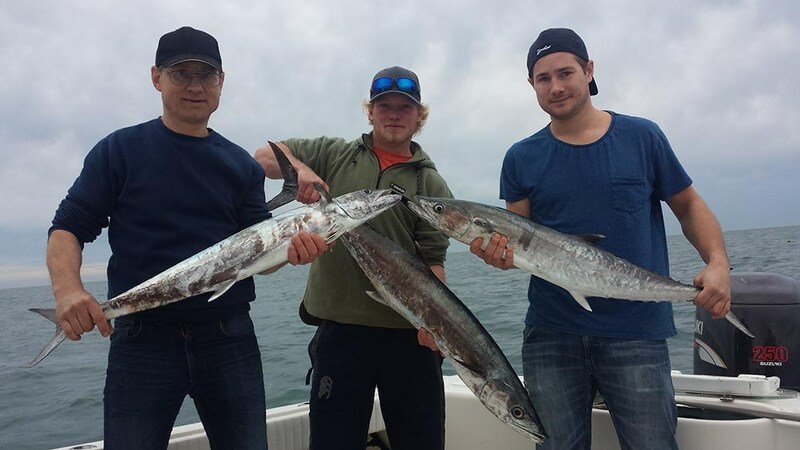 You will find a number of fishing-based forums and chat rooms where customers will be found praising a Naples fishing boat charter if it is really good or condemn one if they had some bad experience. You need not take all of them seriously because some of them may be just out of some personal problem. But if there are many negative comments about a particular charter, you should take it seriously. Your boat can be smaller, older or slower but it still can offer you a great time if your captain is great. If your captain is a downer, you cannot have fun no matter how luxurious the boat may be. A reputable organization won’t prefer to tie up with a charter service unless it’s really good. This is especially important to remember when you are on a cruise ship. If you make use of an outside vendor, you may be left behind by the cruiser should there be engine issues or other delays while you are fishing. If you use their partner service, they will have an arrangement to come to your rescue in case of a problem. Some of the Naples, Florida fishing charters cast light tackle, some troll while a few others do both. Select one that uses tactic of your choice, unless you aim at trying something new. There are varying systems of treating the catch as some of the charter boats kill everything they catch and sell it all or some of it, while some others consider the catch as your property. Still some others prefer catch and release. Decide which one you will prefer and then find out what a Naples fishing boat charter offers so that you can avoid any disappointment. You may find some captains sitting at the dock and make efforts to convince passers-by through their conversation and sell them a tour. They may not be necessarily a bad choice; however, you don’t find time to research about their reputation when you book them on the spot. If a boat is available even on a short notice and on prime days such as a summer Saturday, you should understand that there is a reason why it hasn’t been booked and beware of such a boat. If you are new to Naples, Florida fishing, first try out a half-day charter to ensure whether you enjoy it thoroughly or not. This way, you can return if you don’t enjoy it without being disappointed a lot. 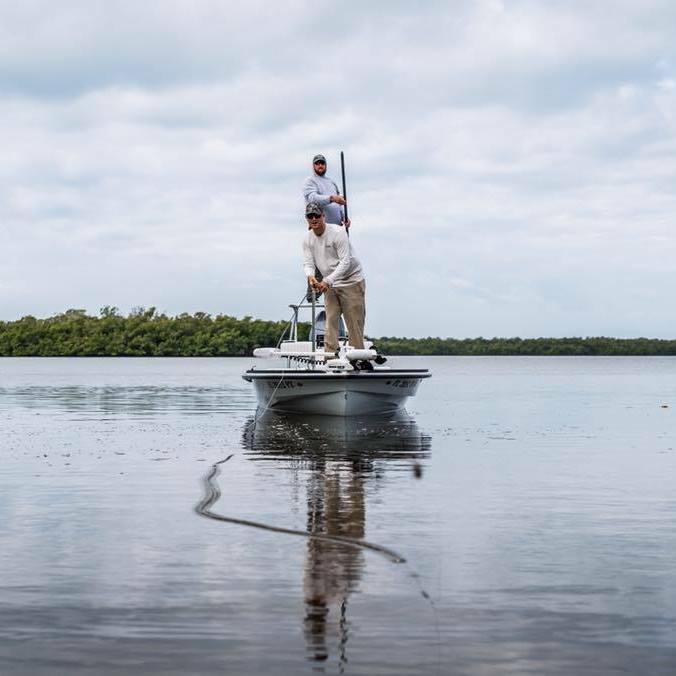 Use these tips to take the pleasure in the fantastic fishing on the Naples waters!